Throughout 2012, Austria is celebrating the 150th birthday of Gustav Klimt with exhibitions devoted to his work. Several Viennese museums, including the Albertina, the Belvedere, the Kunsthistorisches, the Leopold, and the Wien Museum, are honoring different aspects of Klimt’s extraordinary legacy. The Neue Galerie, (1048 Fifth Avenue, New York, New York, 212.628.6200) is joining in these celebrations with a special summer 2012 installation of his work. The exhibition will also feature a number of rare and never-before-seen photographs of the artist and his close companion, the fashion designer Emilie Flöge. A number of Klimt drawings will be included in the exhibition. The selection will include a group of studies from two controversial projects: sketches made in preparation for three Faculty paintings that were to be installed in the Main Hall of the Vienna University (Philosophy, Medicine, and Jurisprudence, ca. 1901-07), and his sketches for the fourteenth Vienna Secession exhibition of 1902, for a project known as the Beethoven Frieze. 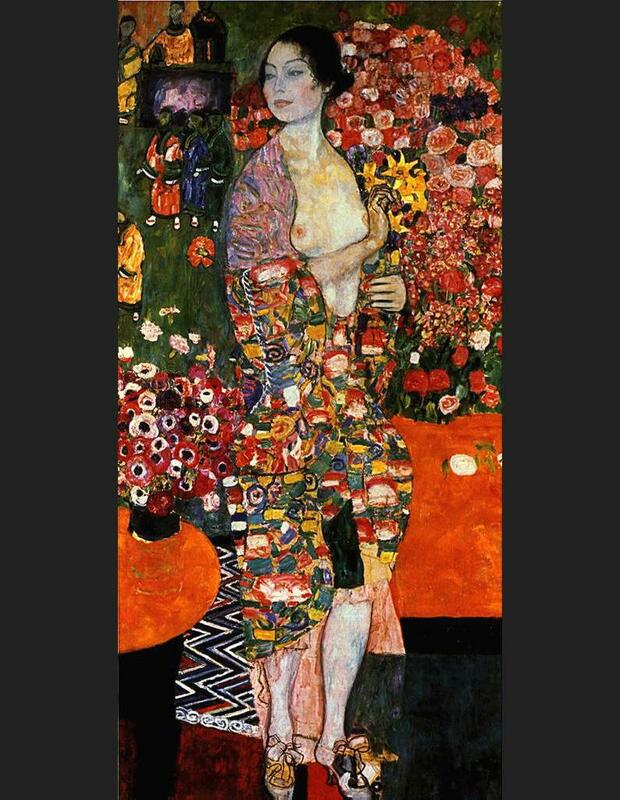 Both provoked scandals and left Klimt disillusioned with government projects. Following these events, Klimt undertook mostly private portrait commissions of society women in Vienna. The Neue Galerie will celebrate Klimt not just in the exhibition spaces, but in other parts of the museum as well. Café Sabarsky will feature its special Klimt cake during this period. The Design Shop will offer gold and silver cufflinks designed by Josef Hoffmann for Gustav Klimt, produced exclusively for the Neue Galerie by First Edition. 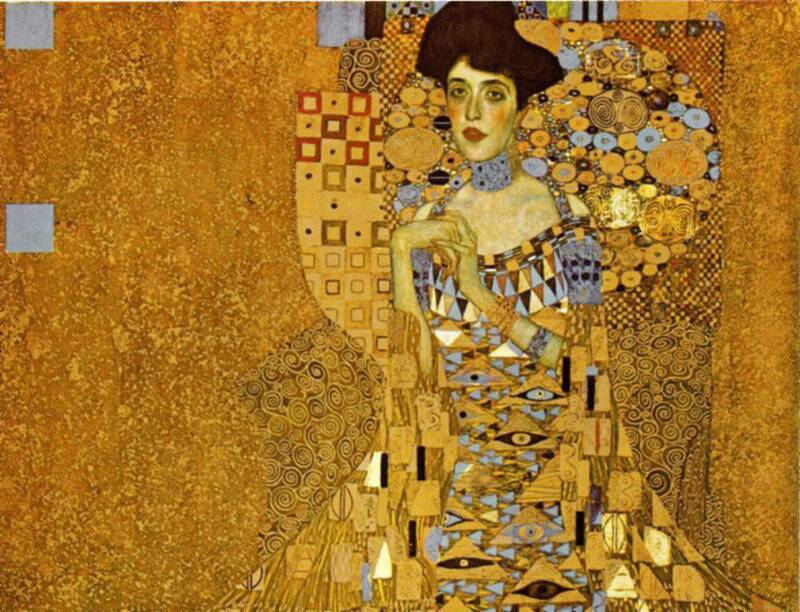 The Book Store will present two newly published studies that feature Klimt’s portrait of Adele Bloch-Bauer: The Lady in Gold by journalist Anne-Marie O’Connor and The Age of Insight by Nobel Prize-winning scientist Eric Kandel.